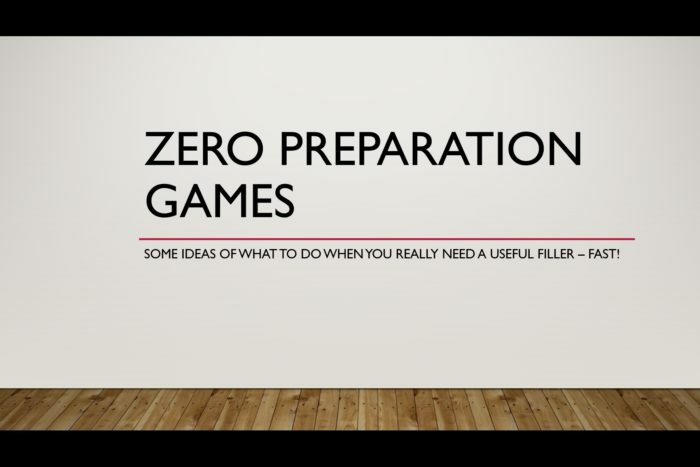 On March 16th I presented a short talk at the International House Torun Teacher Training Day, entitled ‘Zero Preparation Games’. The presentation covered a number of communicative, fun activities that could be used in the language classroom with no materials or advanced preparation required. If you’d like a copy of the original ppt file used in the presentation, it can be downloaded here. Feel free to use this ppt in your own school – but if you do, please be so kind as to let me know how it went, and if there are any ways in which this file might be improved! 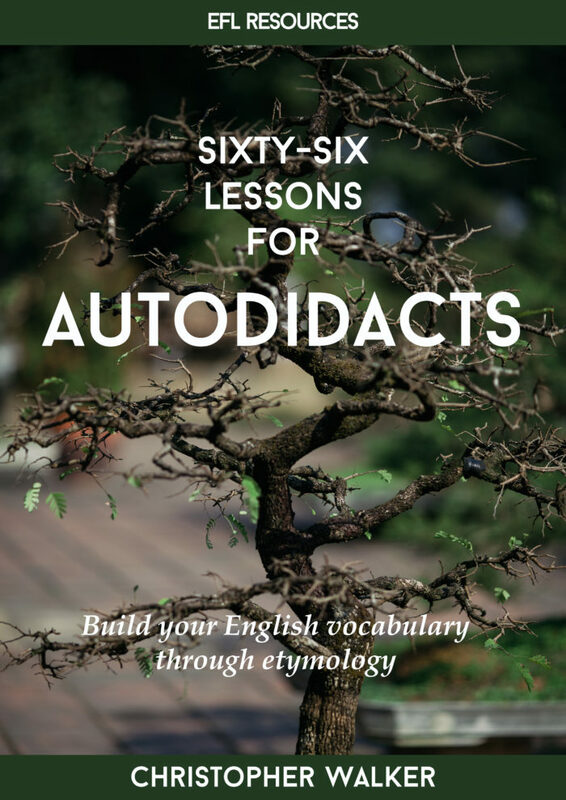 The front cover of the new book, ‘Sixty-Six Lessons for Autodidacts’. English grammar is not really all that difficult. Sure, some aspects take a while to master, but by the time you’ve been studying English for three or four years, you’ll have met all the grammar you’re ever going to need. That’s not true with vocabulary! English vocabulary seems to go on and on, and yet to be considered fluent you need to know a massive amount of it. How can anyone be expected to learn so much? Well, that’s where my book, ‘Sixty-Six Lessons for Autodidacts’ comes in. The book contains – you’ve guessed it! 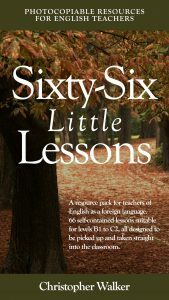 – sixty-six lessons, each of which looks at the words you might use when you talk about a particular topic. Then you’ll look at a selection of words that are related to the originals, and expand out from there. Pretty soon, you’ll find yourself learning ten words instead of one, and because they’re all logically related, they’re easier to remember. And as a pdf digital download through the Closely Observed shop. 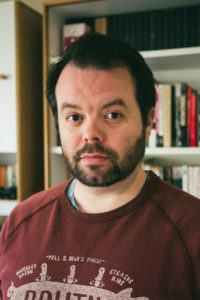 Read my article about the life and work of the Polish satirist and absurdist, Slawomir Mrozek, author of ‘The Elephant’ and other books and plays. 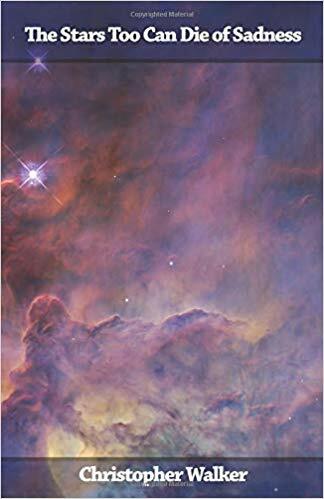 Available both in paperback and for the Kindle, this short novel traces the story of a young girl and the mysterious things that happen around her. Get it here. 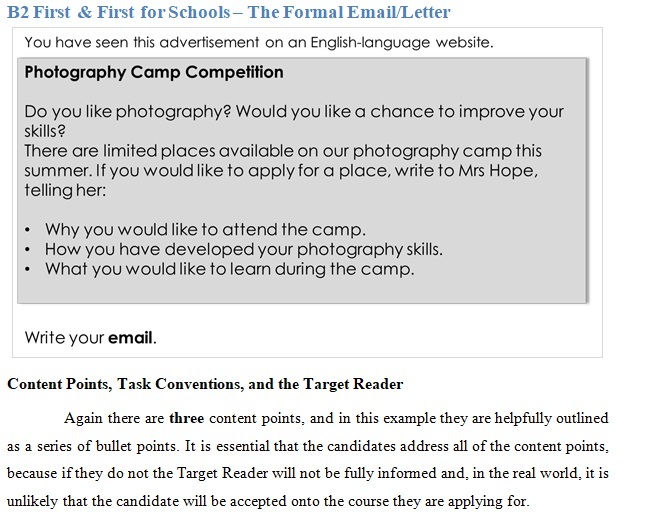 Are you an EFL teacher preparing students for one of the Cambridge Assessment English main suite of exams? In that case, you might be interested in my new book, available as a pdf download (with a complete Listening paper at C1 Advanced level as mp3 files) from my Shop for only 5 EUR. The book looks in detail at every part of every paper in the exams. 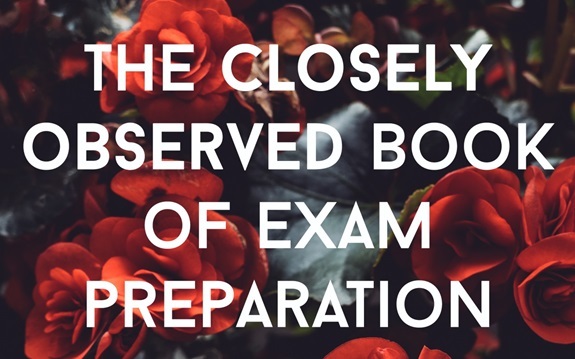 The book, which runs to nearly 280 pages, contains a detailed break-down of all the different aspects of the various exams, and shows both how students can best approach each section and what you as a teacher can do to support them on the road to success. 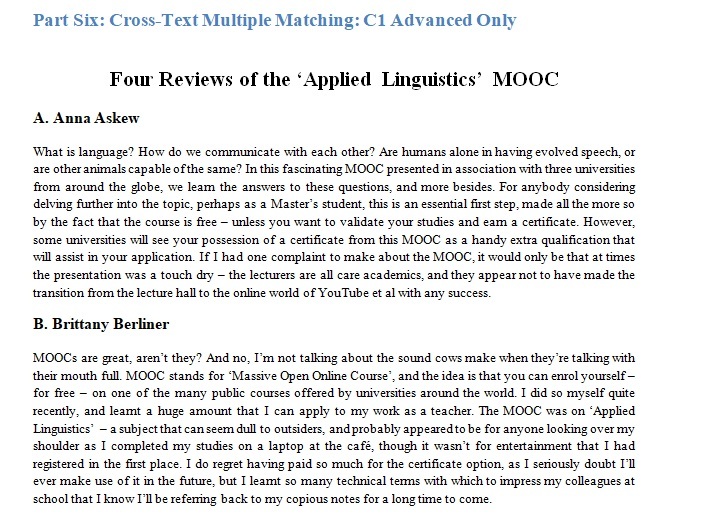 The Appendices include a full Speaking paper at each of the three levels, Writing templates, and Writing feedback forms. 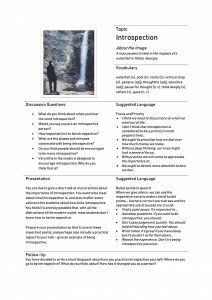 These photocopiable worksheets will help you to make your Writing lessons more approachable, and will help to fix in your students’ minds the best approach to the different genres of writing. Take a look at my Shop now to learn more. When you prepare students for any of the Cambridge main suite of exams (B2 First, C1 Advanced, C2 Proficiency), you come up against one particular problem: the lack of materials. While there are practice test books out there, they are quite expensive and only feature four rounds of test material – which, when you accelerate preparations close to the time of the exams, you can easily find yourself working through in a matter of lessons. 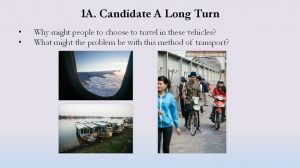 Here is an example Part 2 long-turn speaking task from the C1 Advanced exam. To help teachers prepare their students for the Speaking paper of the main suite of exams, I have produced this resource: the zip file contains 10 practice tests for each level, presented in the form of Powerpoint slides with accompanying instructions. If you’re interested, please visit my store to take a closer look. 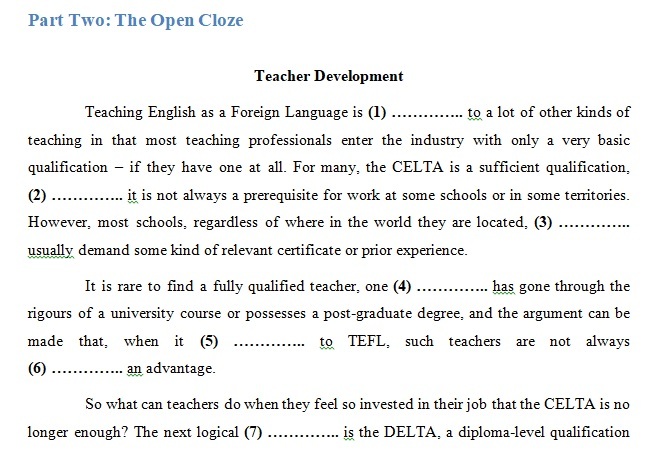 Are you an English language teacher? Do you need a new resource to help you in individual and small group lessons? ‘Sixty-Six Little Lessons’ might be just the thing for you. It’s a resource designed by an EFL teacher for other EFL teachers – and I know it works well because I’ve used it extensively in my own lessons. The idea is fairly simple. 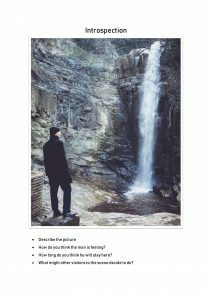 Each lesson begins with a picture description, and a few B1/B2-level questions. The next page then widens the topic, supplying B2-C2 level questions and some suggested language; then there is a speaking task, again with supporting language, and finally a homework task for students to look at. The second page of an example lesson. The printed book is available online at Amazon (UK and US), and you can download the pdf along with the optional ppt slides from my Shop. When preparing students for formal examinations, it’s important that we teach the task – and sometimes that means curtailing our students’ greater ambitions. Writing 500 words on an area of interest is not going to lead to a high grade when the rubric calls for 200 words on a clearly defined topic.